We cater for Children and Adults in Ballroom & Latin American, Freestyle Disco, Rock n Roll Freestyle Slowdance, Street/Breakdance, Gymnastics. 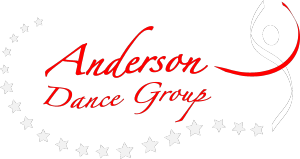 Anderson Dance Group has been established in Billericay since 1991. Serving the community of Billericay, Basildon, Chelmsford, Wickford and surrounding areas. Feel free to read about our latest News. We run classes for fun, Competition classes and we also offer an International Dance Teachers Association medallist system for those that like to have something to show for their hard work. Check out our Timetable for everything you need to know. 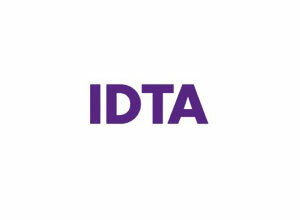 Our competition classes teach the children to compete in IDTA syllabus competitions or ADFP competitions in Freestyle Disco, Rock N roll, Street Dance, Slowdance and Teams. We also cater for Hen Parties and First Dance Wedding Tuition. Take time to browse around our website, clicking on the tabs at the top. For all NEW CLASSES click on style of dance. If you cant see exactly what you require, send an to wendy.anderson@andersondancegroup.co.uk or telephone us as we are always pleased to help. To find out whats new at the school, look at our News page. We are always looking for new members for our troupes. We are always wanting new students for our school, if the children are looking for general fun classes or if the children are interested in competing.